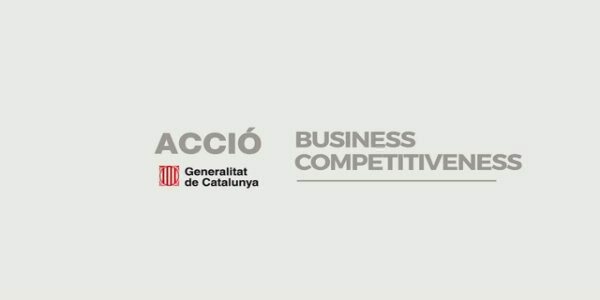 ACCIÓ is the Agency for Business Competitiveness. 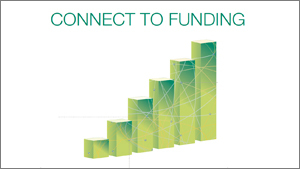 ACCIÓ’s different programmes promote internationalization and innovation. 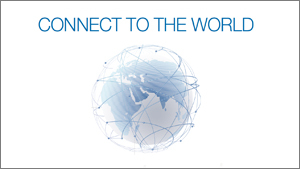 We provide service to 24,000 companies a year. 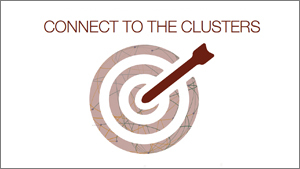 We connect �businesses to the key strategic sectors. 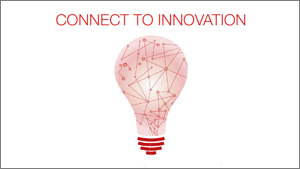 We promote internationalization and innovation. 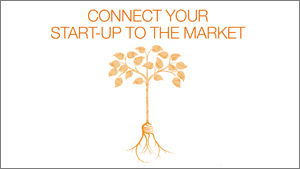 We help catalan business and startups boost their competitiveness. 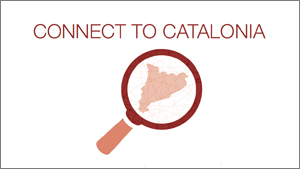 We help international companies connect and tap into the competitive advantages Catalonia and Barcelona provide.